Recently, Buick was one of forgotten brand of the General Motors; however, that situation was changed. This year, at the Detroit auto show, Buick has presented its new concept car –Avenir. The Avenir may become a flagship model of Buick. The concept car is the large gorgeous and all-wheel-drive sedan. The “avenir” means “future” in French, according to the car’s name, the automaker has chosen its strategy. The brand’s designers are working on the concept car to give it the wide boat tail, sweeping shoulder crease and the stylish waterfall grille as well as the Buick’s tricolor badge. Inside, there is the great combination of chrome, wood and leather. The novelty has the layout of four seats. The standard features include the brand’s infotainment system IntelliLink with 12-inch color touchscreen. Back passengers are also offered two additional displays allowing to play then. That concept car is built on the Omega platform, which is used in the large Cadillac CT6. The Avenir is equipped with V6 engine including the start/stop technology cylinder deactivation. The powertrain works with the nine-speed automatic gearbox. The future novelty will be available with all-wheel-drive. 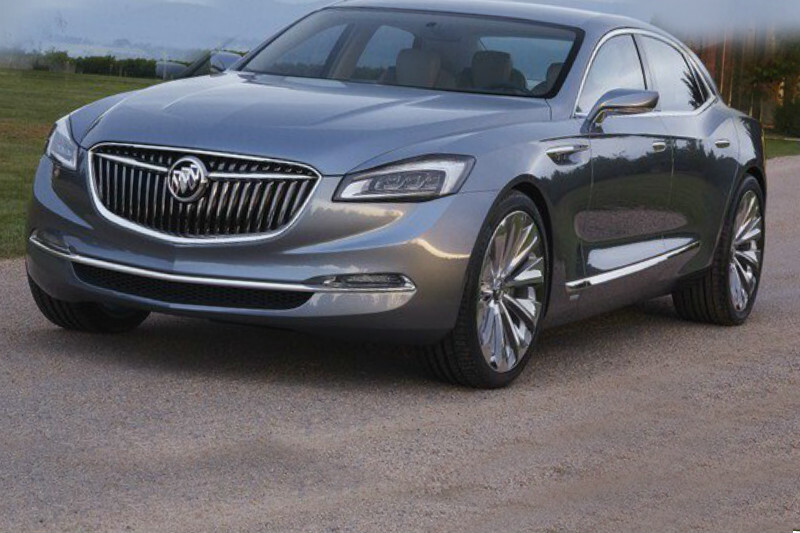 Buick plans to bring the Avenir into the production to replace the LaCrosse sedan then. Probably, the new model will appear in two years.